Teacher Night at the Fed occurs in the spring and fall of each school year. 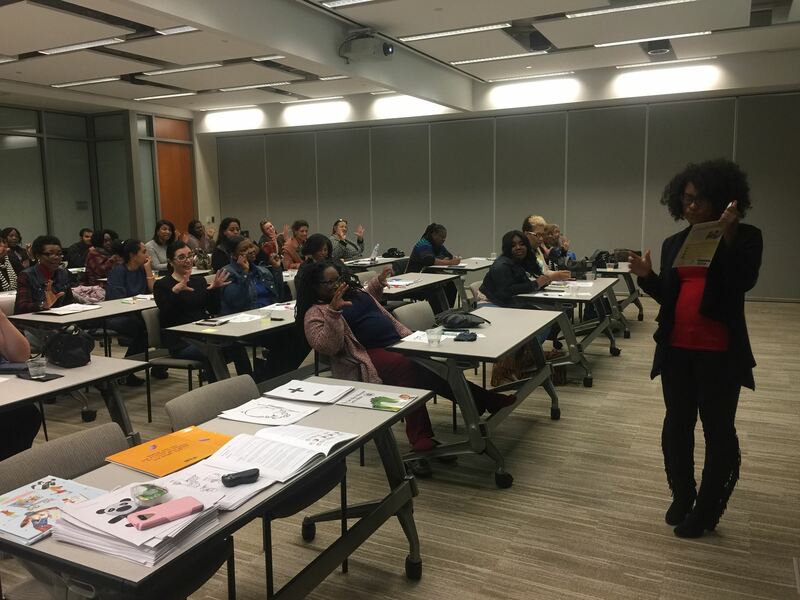 This event is a professional development opportunity for K-12 teachers hosted in partnership with the Federal Reserve Bank of Chicago-Detroit Branch. The event includes a no financial cost strolling dinner with tours and presentations. Registration is available on a first-come, first-served basis. Educators are allowed to bring one guest. For this event, no student groups will be permitted. The next Teacher Night will be scheduled soon! The High School Fed Challenge is an academic competition that provides students grades 9-12 the opportunity to study the U.S. economy through the lens of the U.S. Central Bank. 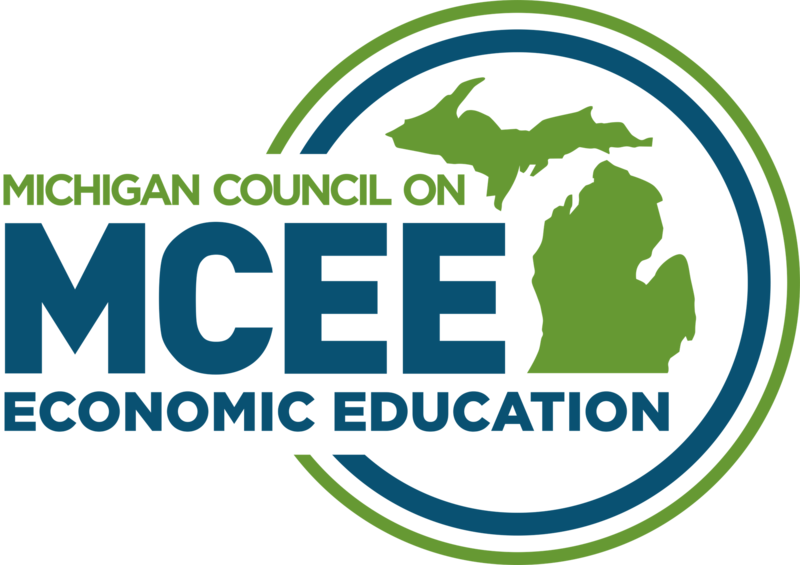 The program is designed to encourage students to learn more about economics and the work of the Federal Open Market Committee. The challenge offers students an enriching experience to think critically about the economy, construct an argument and present their well-crafted research findings to Federal Reserve Bank economists. School teams within the Seventh District are invited to participate in the annual Fed Challenge. Five students are chosen to represent their school in a simulated FOMC meeting where students take 15 minutes to discuss the current conditions of the U.S. economy, present a short-term forecast and offer policy recommendations based on their analysis. After their presentation, each team must defend its recommendation before a panel of Fed economists in a 10-minute Q&A session. Check back for 2020 event dates.